Doreen Nicoll has long understood that to garden with nature and not against her is the best thing for our planet. She also knows that native plants are great at attracting butterflies and bees of all species. 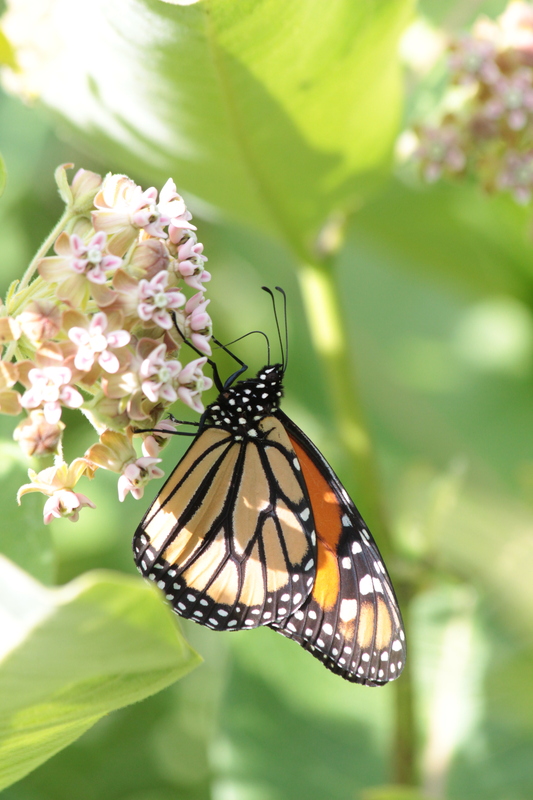 Doreen will be the first presenter in the Summer Series at the Urquhart Butterfly Garden and her topic will be Monarchs and Their Milkweed and naturalized gardening. She has a wealth of information and is fun as well! 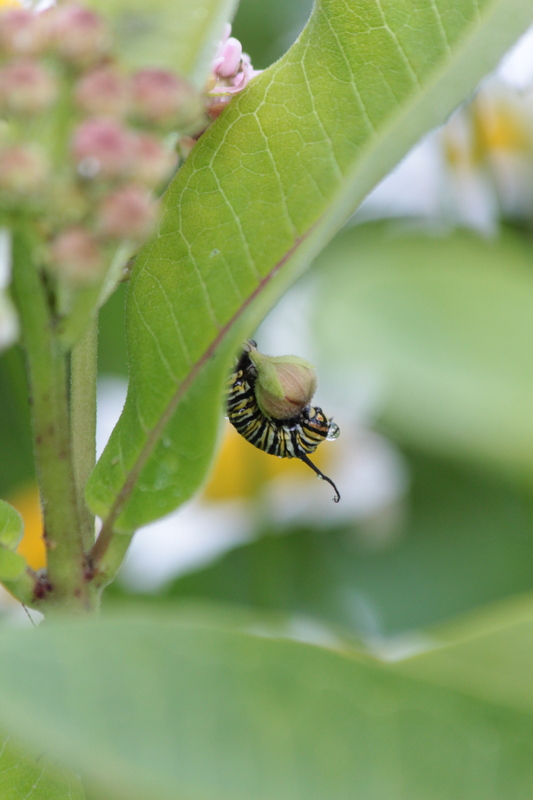 For more information about the Urquhart Butterfly Garden please visit urquhartbutterfly.com.